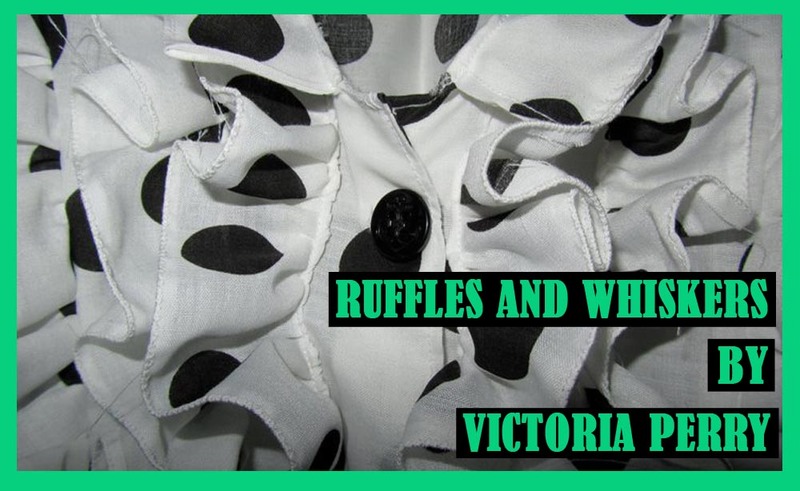 Ruffles & Whiskers: New Bicycle!! Last summer my fiance decided to set himself a project of building a bicycle from scratch, which he did amazingly! At the beginning of the year he asked me if I would also like a bicycle as my birthday present? I obviously said yes, and we picked this beauty up from a local repair shop yesterday! I don't know anything about bikes, so you'll have to excuse the lack of technical terms! We picked out a vintage Raleigh frame about 3 weeks ago from a lovely bicycle shop in the heart of Southsea called 'Ye Olde Bicycle Shoppe'. They sent it to a bunch of guys who would sand it down, strip it to the bare metal, sand blast it, and then powder coat it with my picked out colour (lavender). After this the guy who owns the mentioned shop, added freshly painted cream mud guards, and a matching vintage saddle! The handlebars & peddles are the originals, and he also changed the gears to single speed. I also have a very cute Raleigh badge that sits proudly on the front! The hub has the raleigh herons built in too! I can't wait for the next sunny day so I can take this pretty lady out for a ride!